All Choral Classes are held at Lancaster First Assembly Church. 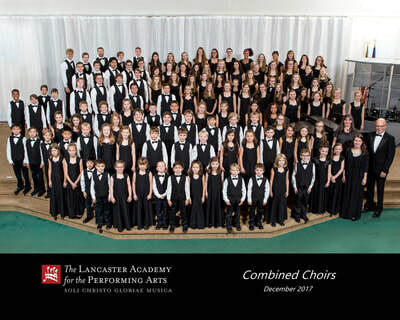 CHORAL COURSES - All choirs have unlimited enrollments. 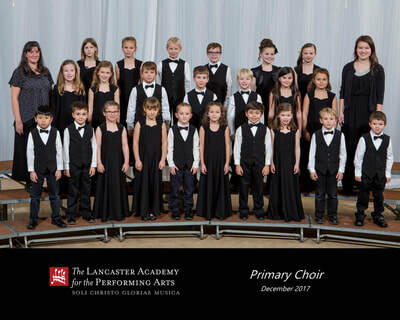 Primary Choir is for students in 1st – 2nd grade who love music and are ready to learn to sing in a group setting. 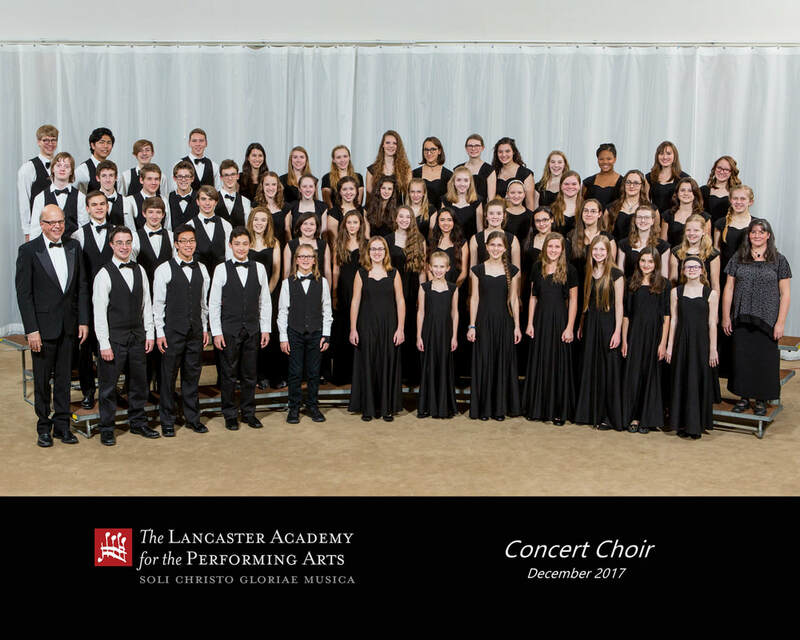 Students will be introduced to a wide variety of musical styles including, but not limited to sacred, secular, folk songs, patriotic songs, pop songs, and show tunes. Students may sing a cappella or with a piano or other instrumental accompaniment. Primary choir will focus on matching pitch, matching rhythm, moving to rhythm, and learning to follow the conductor, while preparing songs for concerts and shows. Class includes some basic sight singing. 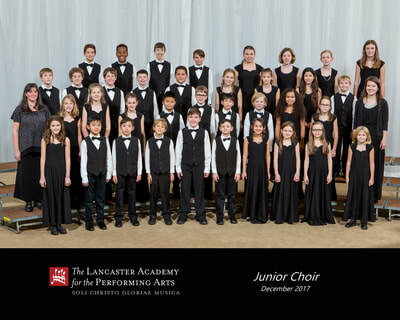 Junior choir is for students in 3rd – 5th grade who love to sing and wish to sharpen their vocal skills. 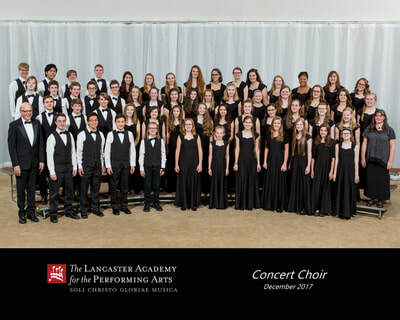 Students will be introduced to a wide variety of musical styles including, but not limited to sacred, secular, folk songs, patriotic songs, pop songs, and show tunes. Students may sing a cappella or with a piano or other instrumental accompaniment. Students will learn part-singing and practice healthy vocal technique. Class includes sight singing. There is a very simple audition required for new students for the Junior Choir. The audition is simply to be sure a student can match pitch. This includes former Primary Choir students moving to Junior Choir. Contact the Executive Director to schedule an audition for this class. Requirements: New students require audition after registration. 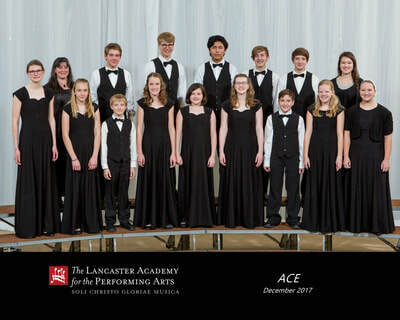 Middle School Choir is for students in 6th – 8th grade who love to sing and wish to sharpen their vocal skills. 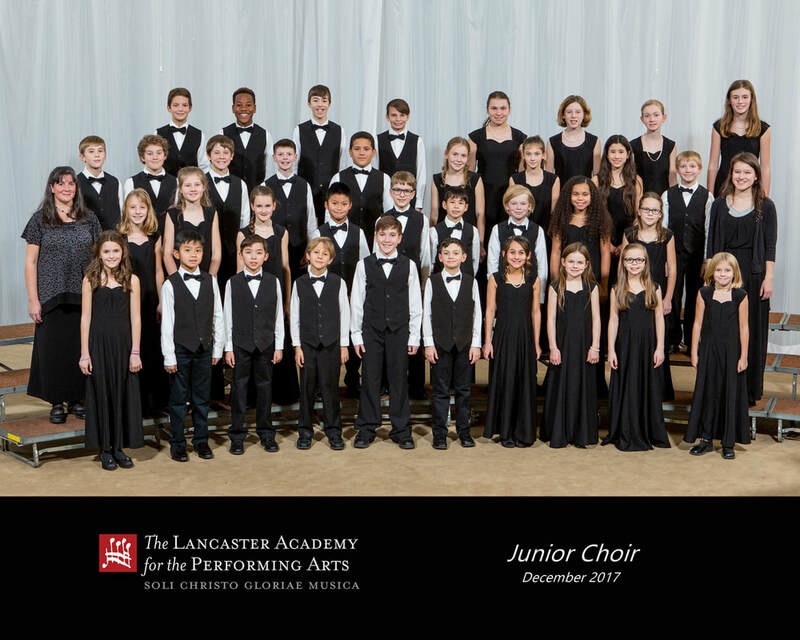 Students will be introduced to a wide variety of musical styles including, but not limited to sacred, secular, folk songs, patriotic songs, pop songs, and show tunes. 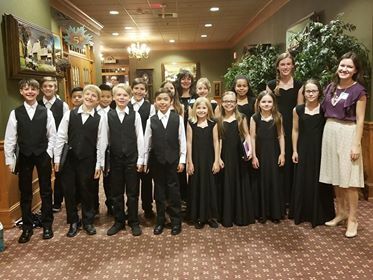 Students may sing a cappella or with a piano or other instrumental accompaniment. Students will learn part-singing and practice healthy vocal technique. Class includes sight singing. There is a very simple audition required for new students for the Middle School Choir. The audition is simply to be sure a student can match pitch. This includes former Junior Choir students moving to Middle School Choir. Contact the Executive Director to schedule an audition for this class. 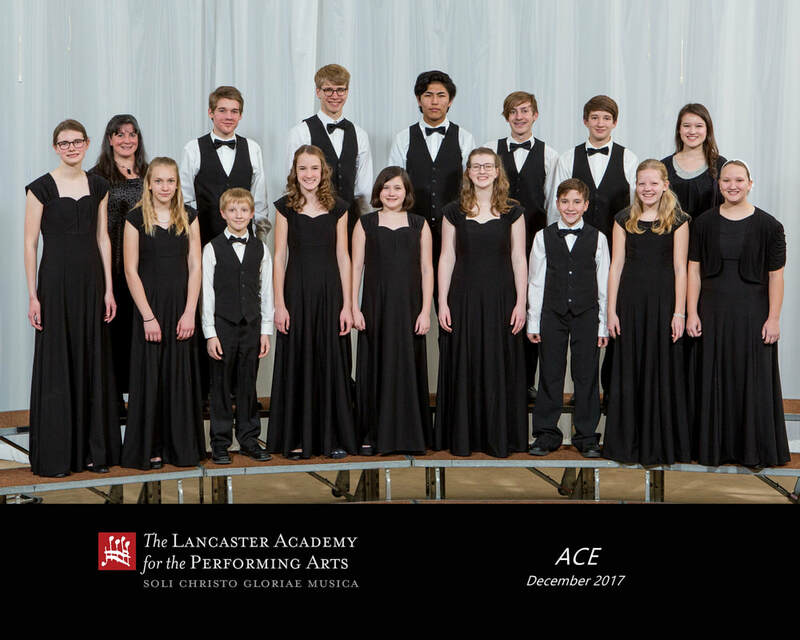 High School Choir is for students in 9th – 12th grade who love to sing and wish to sharpen their vocal skills. Students will be introduced to a wide variety of musical styles including, but not limited to sacred, secular, folk songs, patriotic songs, pop songs, and show tunes. Students may sing a cappella or with a piano or other instrumental accompaniment. Students will learn part-singing and practice healthy vocal technique. Class includes sight singing. There is a very simple audition required for new students for the High School Choir. Contact the Executive Director to schedule an audition for this class.